Argo Parts works to guarantee the highest level of reliability and efficiency over time, supplying only and exclusively original parts. 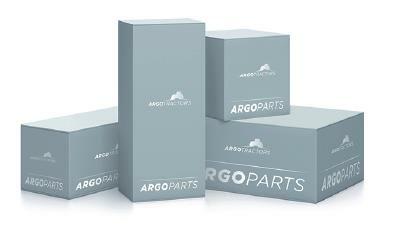 Argo Parts produces and distributes original parts. Original Spare Parts are important for those who want to safeguard their tractor. They are developed by who really knows the machine, since he designed and built it. Original Argo Parts Spare Parts are the certainty of total reliability and convenience, as they guarantee to the tractors a quality work, high productivity and long life of the machine. Moreover, replacing the worn component with an Original Spare Part, you will have 12 months warranty on that piece. Original Argo Parts spare parts are easily identifiable; together with a customized packaging, each component is characterized by a unique part number, description and bar code to enable an automated management system. Each Argo Parts spare part is labeled with a tamper-proof hologram that certifies originality and quality standard. 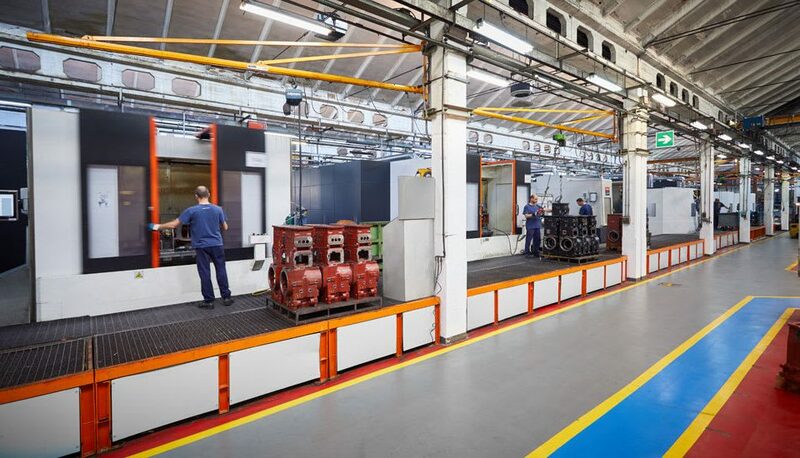 It is proved that to get the highest performance of our machine, each lubricant we use needs to be designed and developed alongside the machine itself. 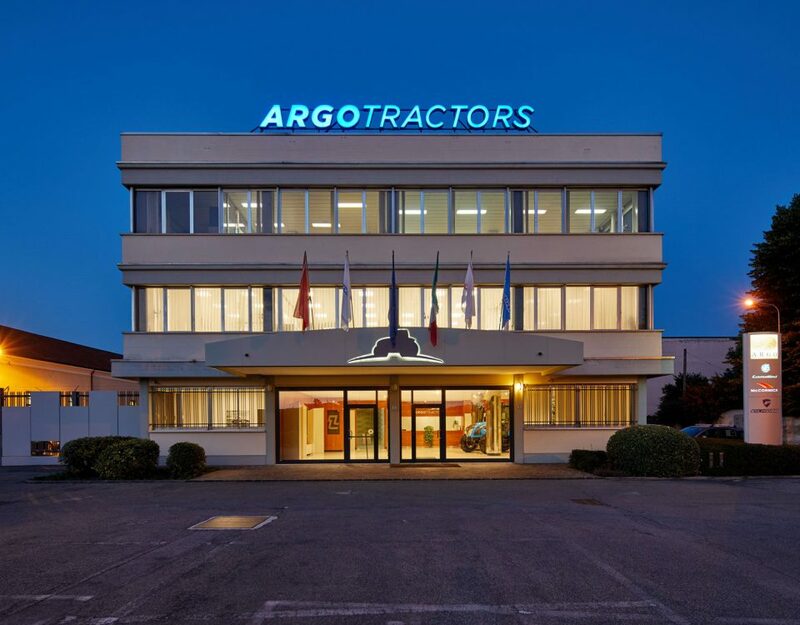 For this reason, Argo Tractors created AgroLube, the range of lubricating oils born from a unique experience: 130 of agricultural tractors production. The portfolio of AgroLube lubricants is a complete range, which counts different product categories: from engine, shift, and transmission oils, till greases and liquids for the protection of the radiator. 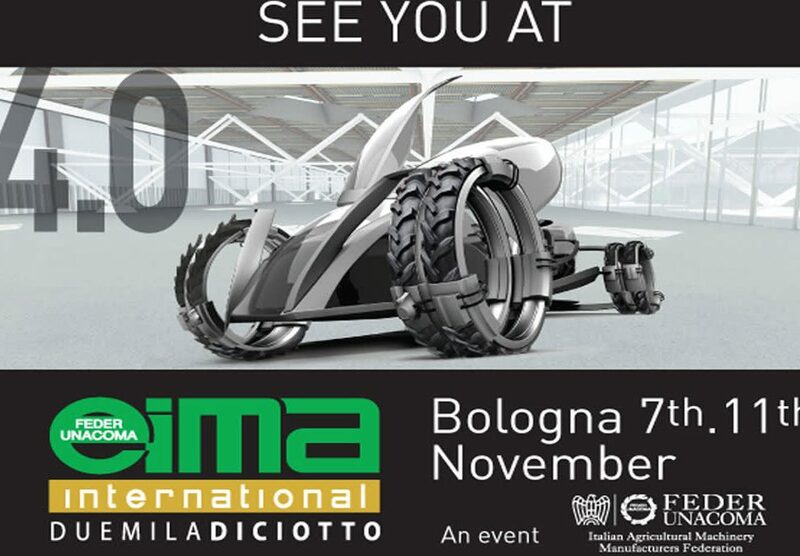 AgroLube offers the right lubricant for every machine and for every usage, with the aim of delivering the best performance even in the most severe working conditions, decreasing energy consumption, observing the standards of emissions set for environment safeguard. Receive a free copy of Agrolube Lubrificants’ catalogue.